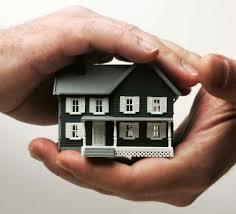 We cover all aspects of property management and maintenance. 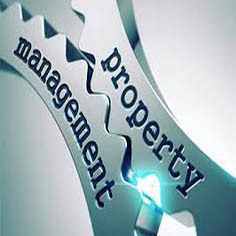 Duties of property management generally will include a minimum of the basic primary tasks listed below. Advertizing the property, fiding a tenant, preparing contracts etc. The full and proper screening or testing of an applicant's credit, rental history and ability to pay. Mitigation and remediation regarding any maintenance issues, generally within a budget, with prior or conveyed consent via a Limited Power of Attorney legally agreed to by the property owner. Maintaining necessary records for tax and legal purposes. There are many facets to this profession, including managing the accounts and finances of the real estate properties, and participating in or initiating litigation with tenants, contractors and insurance agencies. Special attention is given to landlord/tenant law and most commonly evictions, non-payment, harassment, reduction of pre-arranged services, and public nuisance are legal subjects that gain the most amount of attention from property managers. 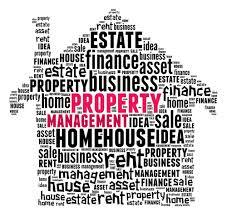 Therefore, it is a necessity that a property manager be current with applicable municipal, county, state and Federal Fair Housing laws and practices. The property owner signs a property management agreement with the company, giving the latter the right to let it out to new tenants and collect rent. The owners don't usually even know who the tenants are. The property management company usually keeps 10-15% of the rent amount, and shares the rest with the property owner. The work here involves monitoring the property and ensuring that it is safe and secure, and reporting back to the owner. 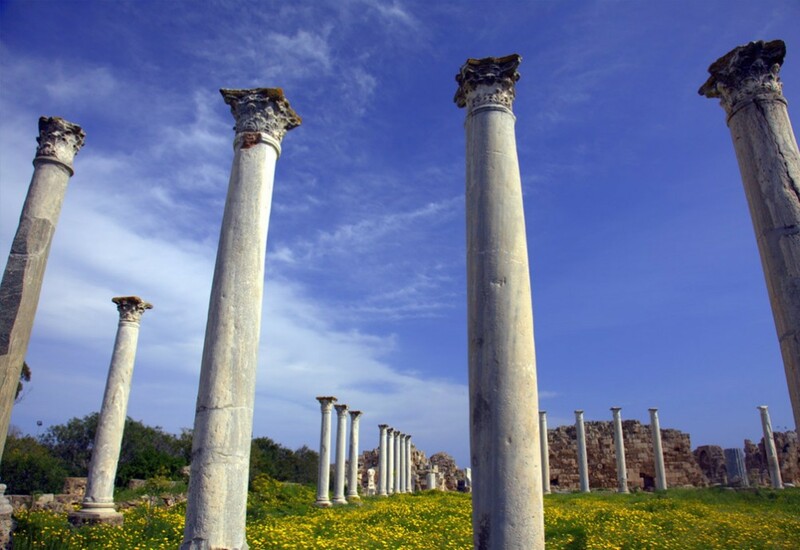 As there is no income from these properties, a fixed monthly fee is usually charged to the owner. Other Services can inlcude, airing of the property, cleaning, surveying and unblocking of drainage before the wet-season, house keeping garden maintenace, managing for holiday-lets etc.